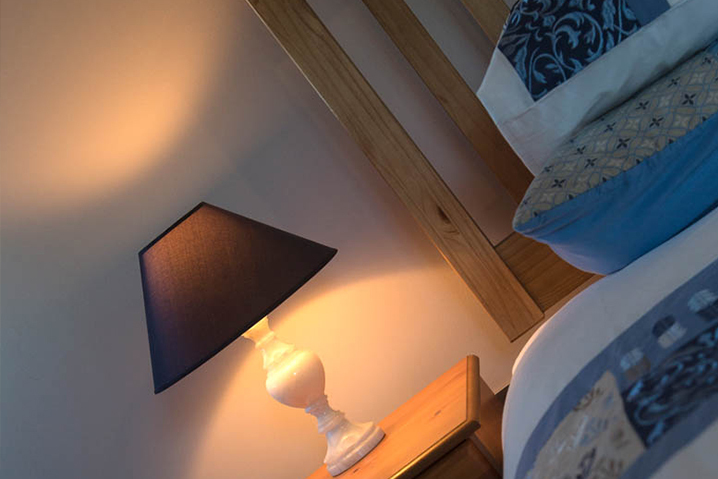 All of our rooms are furnished to the highest standard and are designed with your comfort and convenience in mind. 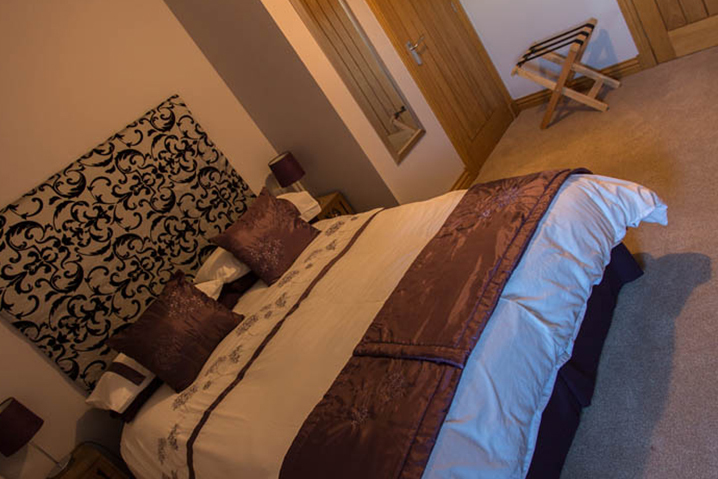 On the ground floor we offer a spacious Double Ensuite Bedroom. 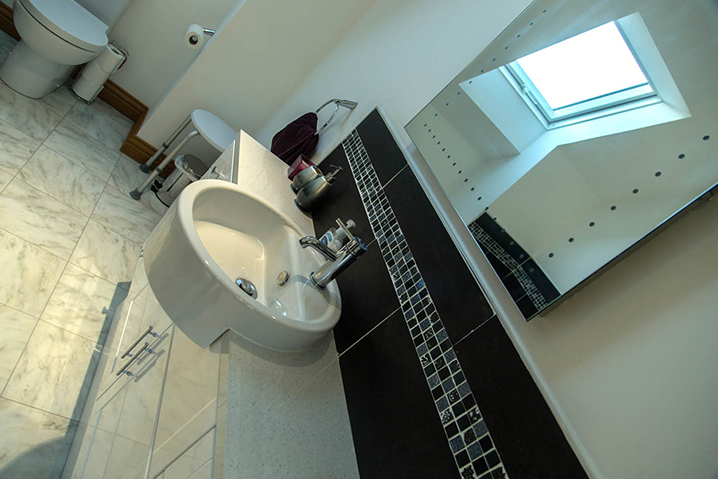 The Ensuite boasts a large walk in shower and is finished to the highest standard. The first Bedroom on the upper level offers Twin Beds. Once again this bedroom offers beautiful Ensuite facilities. The second Bedroom on the upper level is a spacious Double Room. This room offers a Luxurious Private Bathroom with a large walk in shower as well as a large bath. For your comfort and convenience Bath Robes are offered in this room. There are Tea and coffee making facilities in all our rooms. Hairdryers are also provided. Free WiFi is available throughout the premises. Guests also have the use of a large sitting room/lounge for TV viewing or just relaxing. We also have a Drying Room available for wet footwear and clothing. Breakfast is normally served between 8 am – 9 am. If you require an Earlier breakfast this can be provided by prior arrangement. Rooms must be vacated by 10am on the day of departure. Please note we are unable to accept pets. To see all of the facilities we offer in our rooms please take a moment to view our gallery by CLICKING HERE.